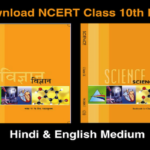 NCERT Books provide a full and detailed explanation of each chapter or topic in deep with simple language. 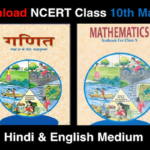 So most of the School education board and competition institute will prefer these books for their students.Our Website is the complete Hub of NCERT Books and NCERT Solutions, students Download these in PDF format for Free. 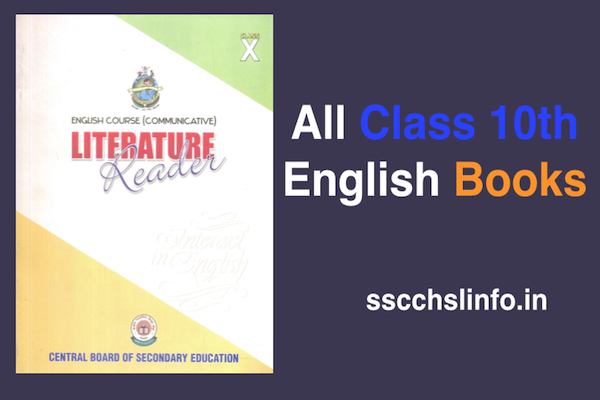 Here In this post We provide NCERT Social Science book class 9, students download this book free of cost in pdf format. 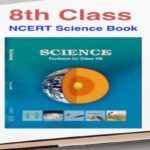 NCERT Books for Class 9 Social Science is the Best Book for IAS and other competitive exams.Our Website also provides NCERT Class 9 social science solutions can be Downloaded from here without registration and login. 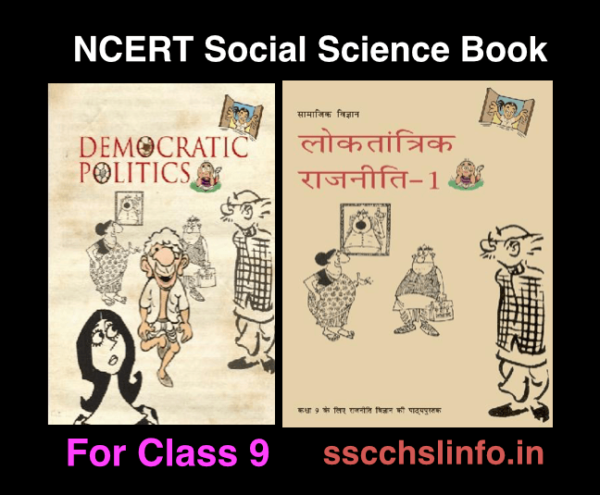 In this post, we provide NCERT Class 9 Social Science textbook with the solution. 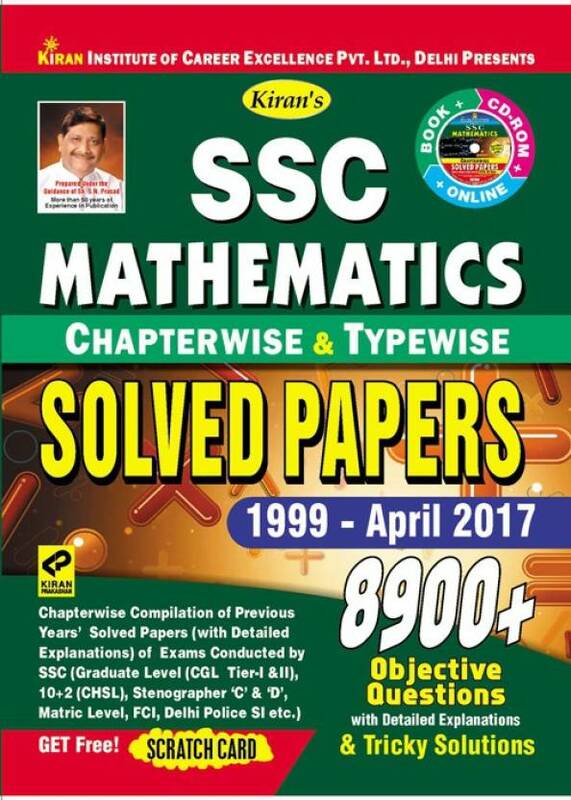 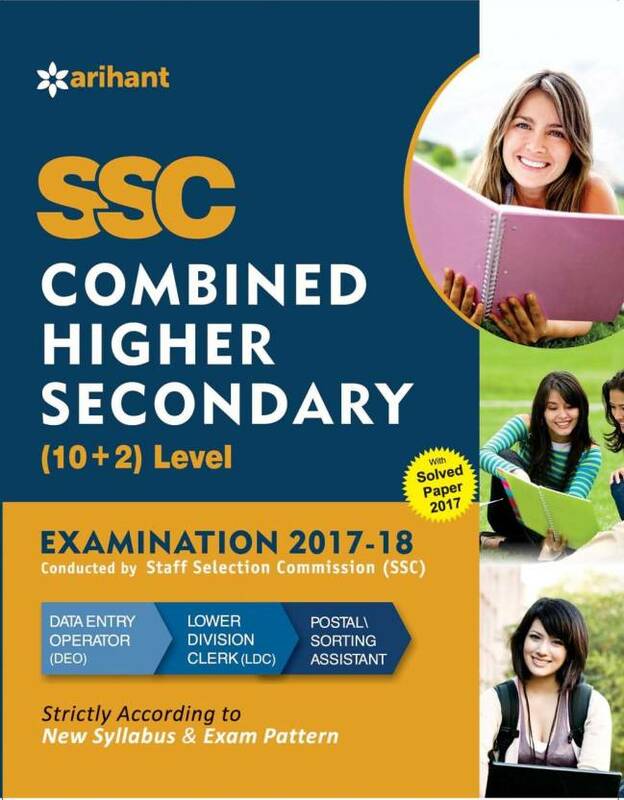 This is the book most important for UPSC And competitive exams. 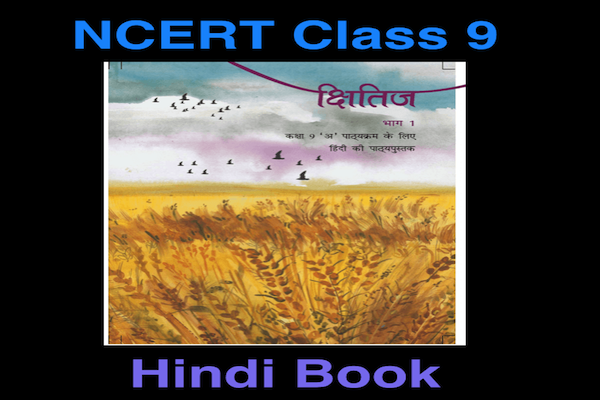 NCERT Social Science book class 9 covers the French Revolution, Nazism and the rise of Hitler, socialism in Europe and the Russian revolution, clothing a social history, peasant and farmers, history and sports the story of cricket, pastoralists in the modern world, forest society and colonialism, people as resource, poverty as a challenge, the story of village Palampur, working of institutions, food security in India, what is democracy? 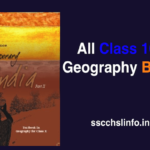 why democracy, democracy in the contemporary world, constitutional design, electoral politics, population, democratic rights, natural vegetation and wildlife, drainage, climate, India – size and location, specific hazards, physical features of India, and mitigation etc. NCERT Books for Class 9 Social Science provides full detail of each chapter. 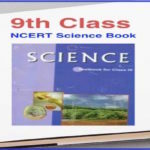 NCERT Class 9 Social Science book provides practice questions at the end of each chapter. 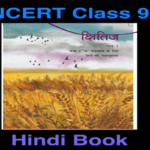 NCERT Class 9 Social Science book in both language in Hindi and English.